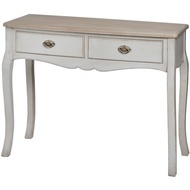 Hill Interiors offers a wide range of fantastic wholesale furniture. From beds and wardrobes, to display units and coffee tables - we’ve got everything a good home needs. 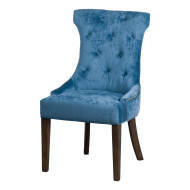 They’re aesthetically pleasing, and bring warmth and comfort to any interior. Login to your account to see our trade prices and place your order. 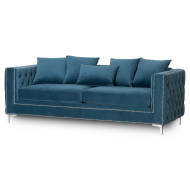 At Hill Interiors, we pride ourselves on offering one of the best and largest ranges of wholesale furniture in the UK. Our fantastic wholesale furniture collections for living rooms, dining rooms, kitchens, bedrooms, halls, and studies, are designed to complement all interior styles. Our range includes a wide selection of modern, contemporary collections in addition to the classical and more traditional designs. 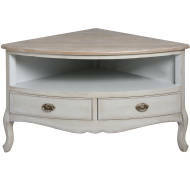 Hill Interiors are all about quality furniture at amazing trade prices. We offer dining tables, sideboards, bookcases, desks, coffee and side tables, wardrobes, chests of drawers plus console and bedside tables. 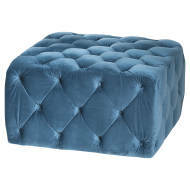 We also sell occasional settees, chaises longues, and stools plus room dividers and screens. 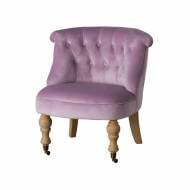 We stock matching home accessories for a number of our wholesale furniture ranges. Our perennially popular wholesale furniture ranges include Country, New England, Homestead, and Hampshire and our stylish contemporary mirror collections, such as our Argente and Venetian collections have proved to be a tremendous success. Select from one of the categories below and browse and order securely with Next Working Day Delivery and Carriage Paid on ALL Orders over £400 across the site.